Shortbox Showcase #16 - It's all about the sidekicks! 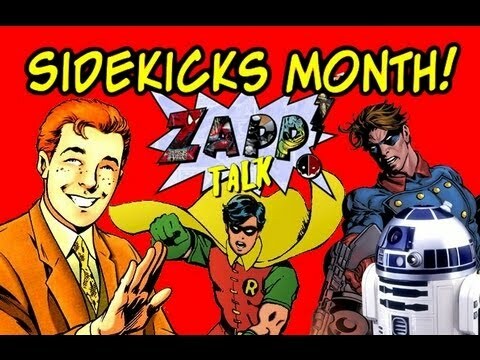 Professor Alan and Emily talk about the concepts of sidekicks and support teams, both in literature and comic books. We use the Longbox Graveyard's sidekick brackets as a jumping-off point for rating comic book sidekicks. We also talk about one of the most under-rated movies of recent memory, Sky High, all about training up the sidekicks. Leonard Nimoy's Primortals #9, cover-dated November 1995. "Alien Attacked By Terrorists," by Christopher Mills & James Chambers, with art by Kirk Manley and Mark Barreiro. A red-skinned alien has landed on Earth, and he's been trying his best to make nice-nice with world leaders, with varying results. But out in space, some other aliens are also approaching the planet. They have sent word that they are coming, too. Hey, wait a minute, forget about all of that! Mr. Spock wrote a comic series? Well, yeah. Sort of. Listen to the episode to find out all about it! 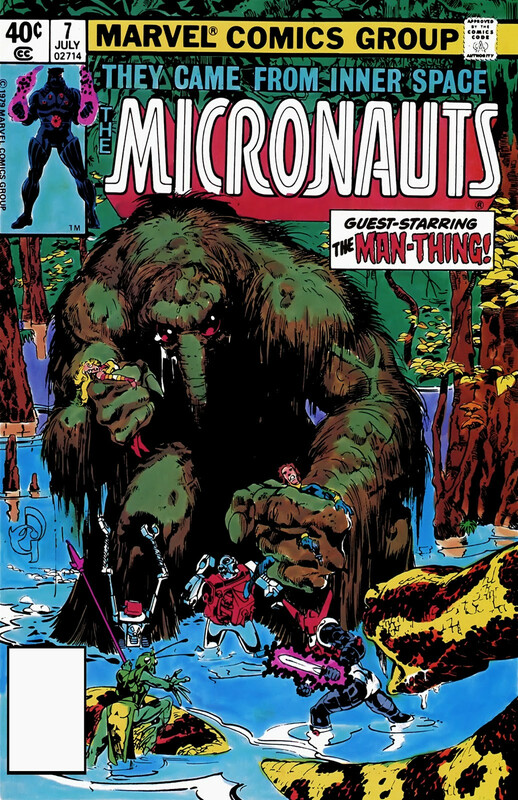 ﻿﻿﻿﻿﻿Next Episode: Micronauts #7, Marvel Comics, cover-dated July 1979.